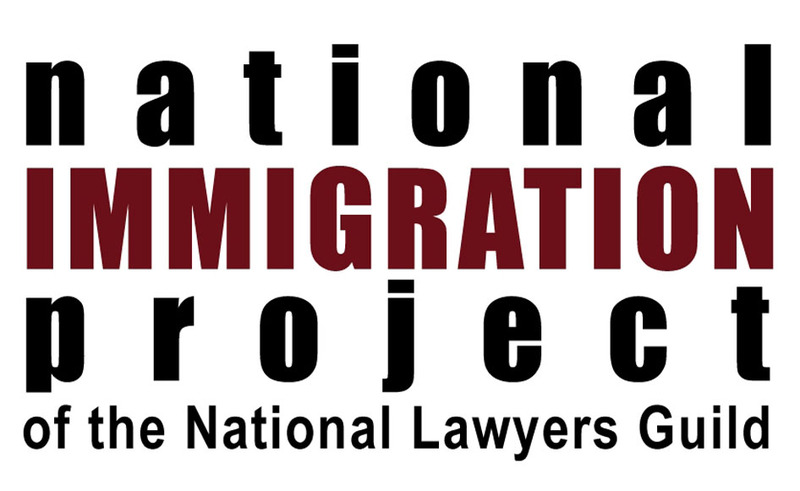 Learn how to defiantly represent your clients in immigration court, the BIA, the Courts of Appeals, federal district court, and administrative advocacy with DHS. Last Chance to Learn from Dan Kesselbrenner before he retires later this Spring! Carlos Moctezuma García, García & García Attorneys at Law, P.L.L.C. Registration Fees (Early Bird Rates in effect prior to March 15, 2019). When registering online, please do NOT close out of the Login box ("Login with an existing account"). Instead, check to see if you already have a record in our system by typing in your email address. Otherwise, you will create a duplicate record in our system. Thank you!